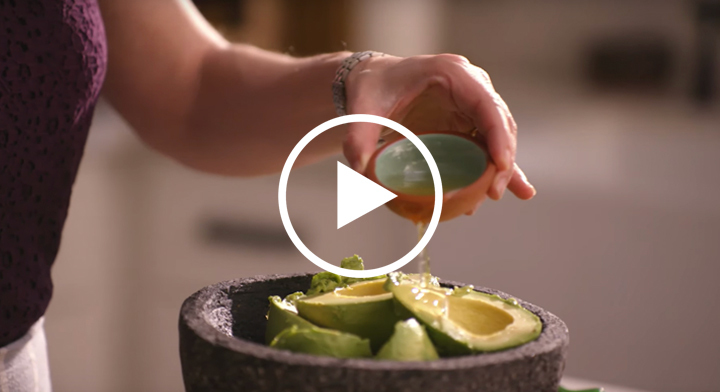 Our expert in all things avocado, Pati Jinich, knows avocados are always worth it. 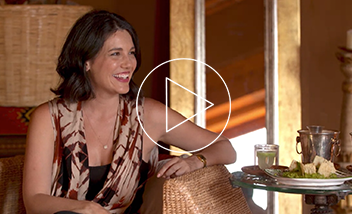 Watch our chef and host sit down with avid avocado lovers like her as they talk about all the benefits of the fabulous fruit. Avocados are always worth it because they’re available all season long! Listen to Pati chat with Joshua, a nutrition enthusiast, about why avocados are the perfect addition to any meal year round. Watch Pati sit down with Dallas, a fitness trainer, to talk about the always delicious flavor of avocados and how everybody’s favorite fruit is always worth it! Come listen to Pati talk mom to mom with Sarah about how heart-healthy avocados are always worth it for their kids. Eating healthy doesn’t have to be hard when you have delicious avocados! 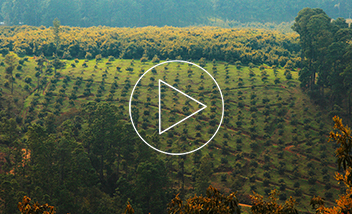 Ever wonder what the incredible journey of avocados from farm to table looks like? 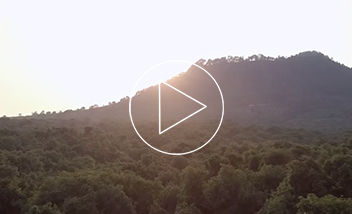 tap the hotspots throughout the videos to learn more! Jax starts her journey with nursery owners in Michoacán to learn how they grow the avocados year round! The adventure continues in Avocadoland as Jax follows the picking, packing, and exporting process that gives us the perfect avocados! 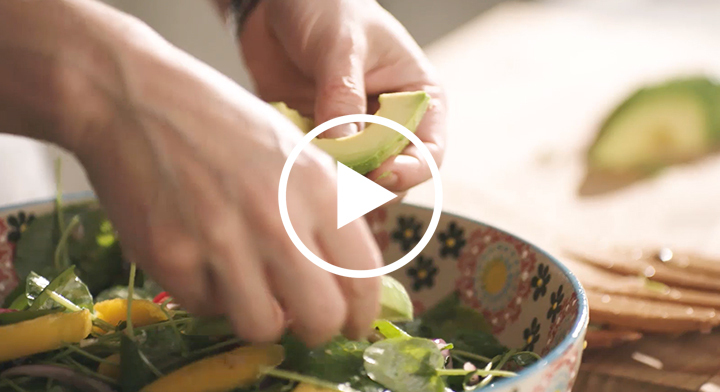 Finish the journey with Jax as she tracks the avocados’ quick trip to the US and how they make it onto a plate near you! We’ve got delicious recipes for any time of the year thanks to our always-in-season avocados. 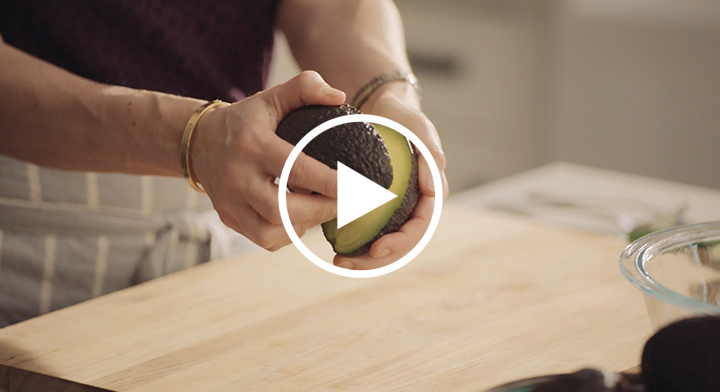 From spotting a ripe avocado to speeding up the ripening process, we’re here to help. Ever wonder how this little green fruit makes it all the way from farm to table?